This small group tour of 17 guests or less gives you the chance to have a more personable experience when visiting two of the UK’s top locations – Stonehenge and Bath. Led by an expert guide, you’ll get to ask as many questions as you like as you learn and discover more about British culture and history. 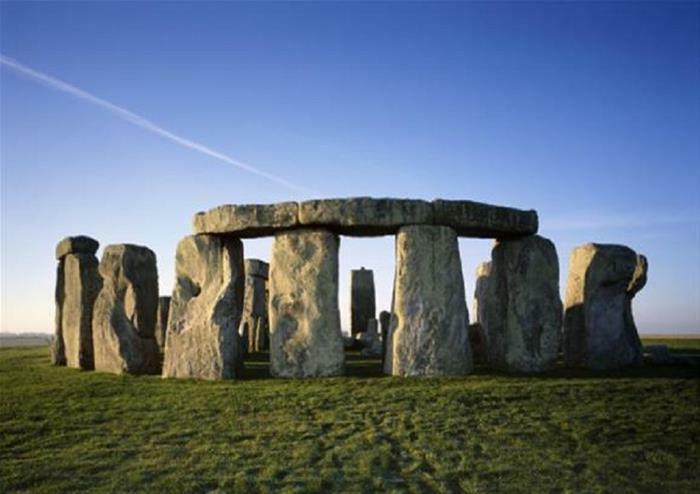 Tick off one of the UK’s most iconic locations with a visit to the world-famous Neolithic stones of Stonehenge. Soak in sights of the Stone Circle as you enjoy audio commentary on the fascinating history of this monument. Piece together the evidence for yourself as you explore the attraction – how did the stones get there? What do they represent? Who put them there? See if you can discover one of the world’s biggest mysteries on this day trip. 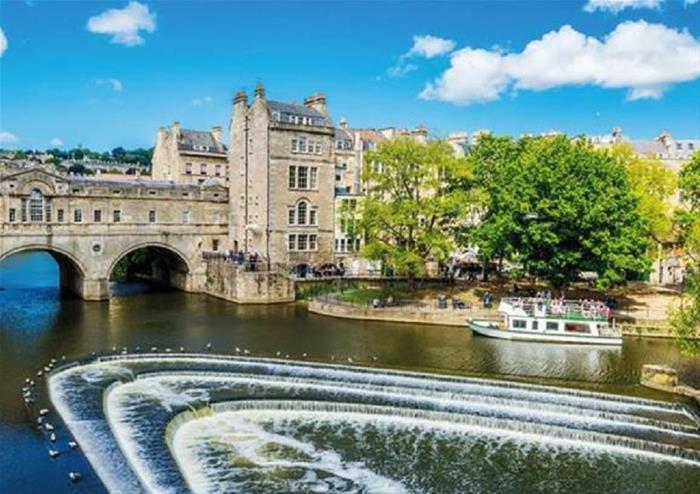 Next stop will be to the UNESCO World Heritage Site of Bath, home to the historic Roman Baths, Pulteney Bridge and the Jane Austen Centre. Enjoy spectacular sights of Georgian architecture as you venture through the city before stopping off at the world-famous Roman Baths.